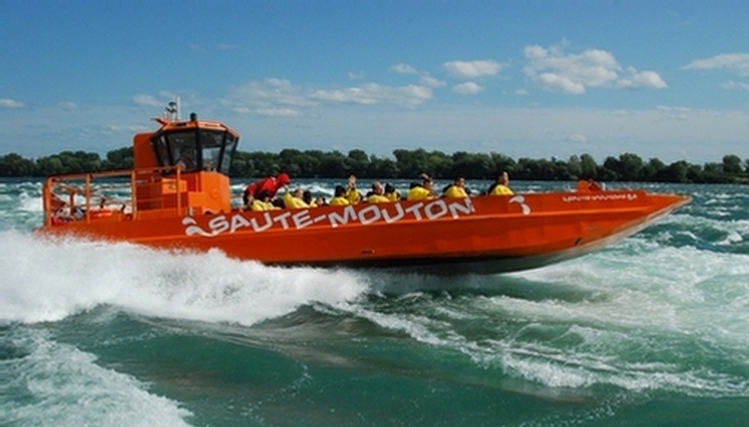 For thrill on the St. Lawrence River! 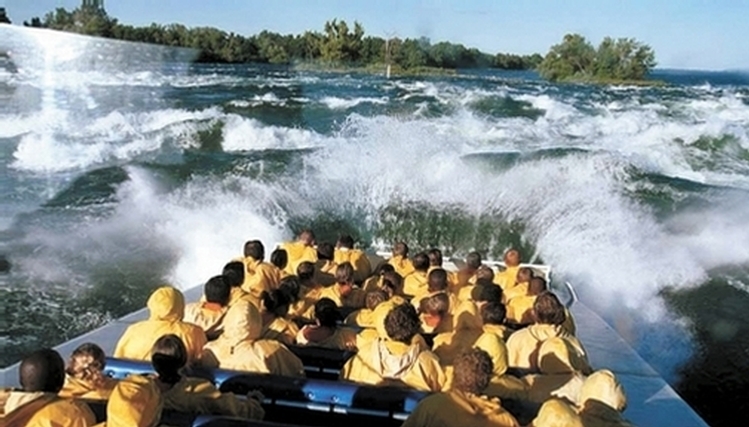 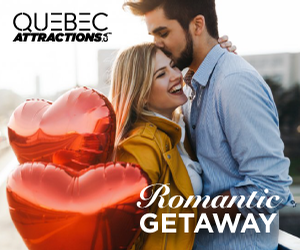 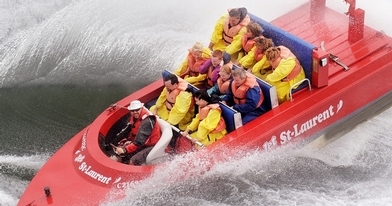 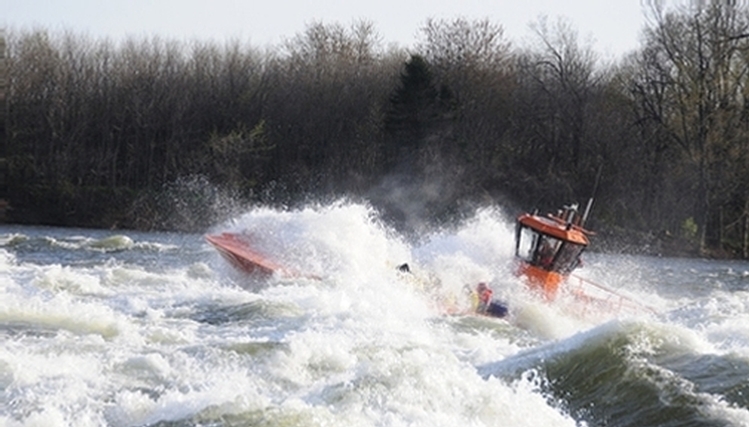 Jet Boating the Lachine Rapids is not only a local tourist attraction, but a symbol of the spirit, history, fun and adventure that make Montreal a world-class tourist destination. 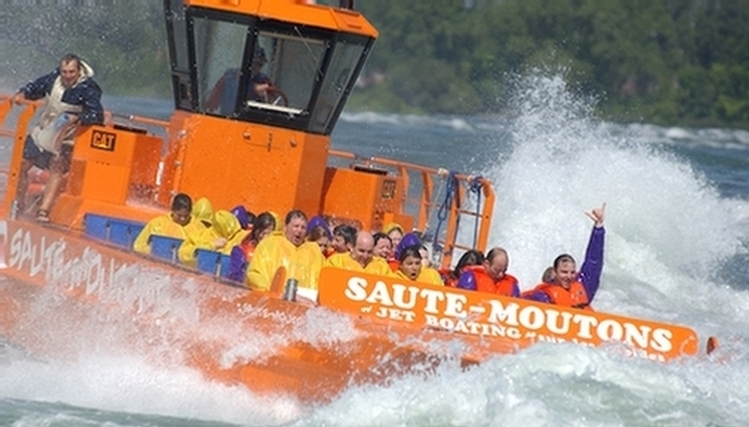 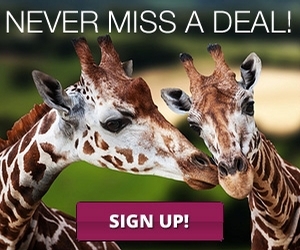 Quite possibly the world's greatest city boat cruise tour! 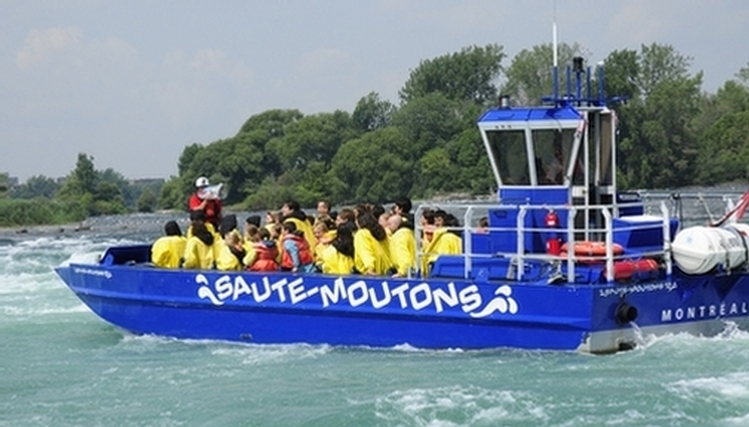 This spectacular 1 hour ride on the St-Lawrence River, is Montreal’s most refreshing activity: wet, wild, wonderful, and should not be missed by anyone!